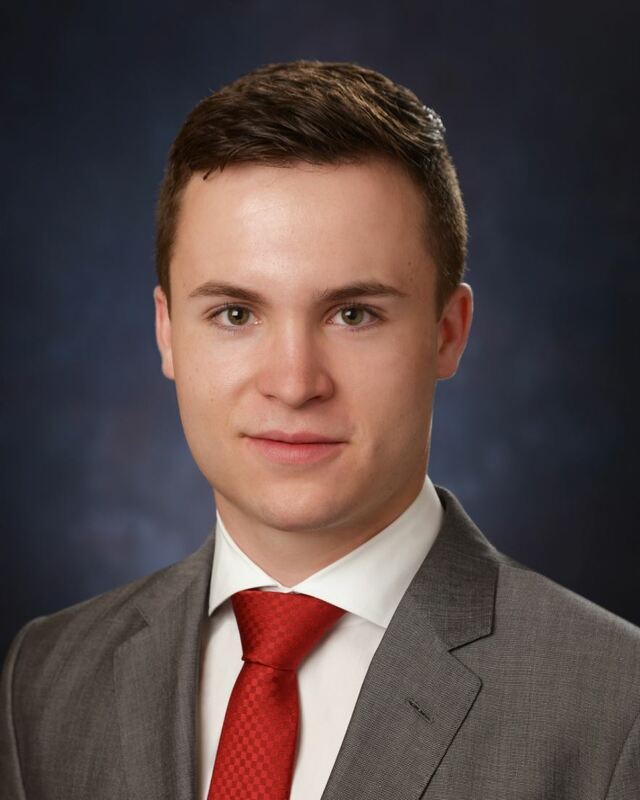 DALLAS - June 2, 2016 - PRLog -- RE/MAX DFW Associates are pleased to announce their newest team member Jakob Smith at the firm's office in Dallas. Jakob exclaims his reasons to joining RE/MAX DFW Associates, "I believe RE/MAX DFW Associates is made of quality and productive real estate professionals and I want to be a part of it. I'm a self-starter and passionate about my new career. Therefore I wanted to join a firm who would help me be the finest real estate agent for my clients and RE/MAX DFW Associates allows agents to attend daily training classes and coaching." Ryan Cox, the manager of the Dallas office expressed his excitement of Jakob's affiliation by stating, "I'm very proud to have Jakob join our dynamic sales team. Although he is a newly licensed agent, he possesses all the characteristics of a successful real estate agent. He is a very motivated and talented individual and is already assisting clients searching for their dream home. Jakob has great potential and I'm in no doubt his business will flourish here at RE/MAX DFW Associates." Originally from Colorado, Jakob moved to the Dallas area two years ago. Jakob Smith can be contacted at the Dallas office of RE/MAX DFW Associates at 214.818.4113 or via email at Jakob.Smith@rmdfw.com. He can assist with any listing in the North Texas Regional MLS System, as well as any of the firm's active listings, which can be viewed at www.YourHomeTownPro.com.